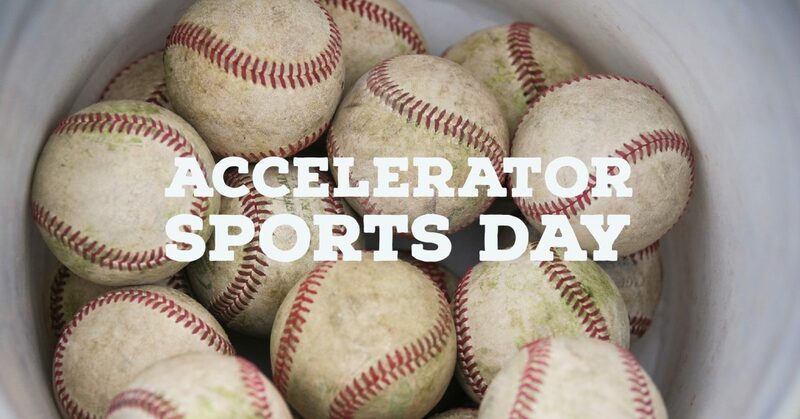 Our annual Accelerator Sports Day was the biggest and most competitive one yet! We love getting our community together and so recently invited all our startups in the building to come down to Haggerston Park, to enjoy a big game of Rounders and a Summer evening BBQ. The sun was shining, everyone brought the A game, there were winners and losers… but most importantly everyone had a great time! After several hard fought games of Rounders, strict rule enforcing and extreme competitiveness we had our winners! Congratulations to the Orange team! Made up of Accelerator staff and our Launchpad students who joined us and took part. Have a look through the photos from our super competitive evening below.